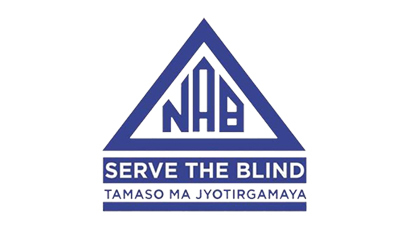 National Association for the Blind-Delhi, is the largest chain of non-government voluntary organization in India. We have 23 state and 65 district level branches to reach the large number of visually challenged people. 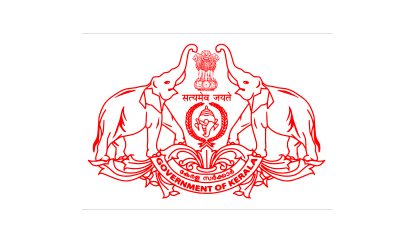 The Delhi State Branch was established in 1979, and since then, it has undertaken various projects, which have immensely benefited the visually impaired and also successfully integrated them into the mainstream of life. The Association has a team of highly qualified and experienced personnel that makes its services qualitative. 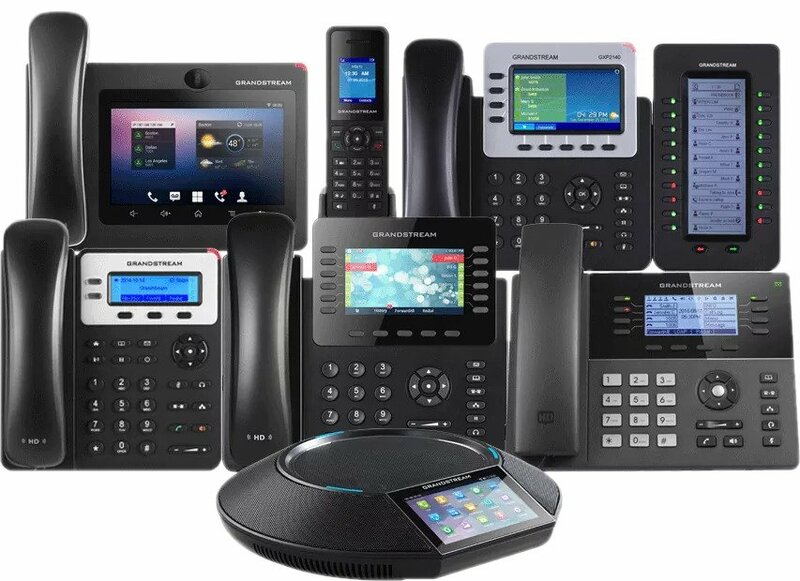 Its personnel are invited for expert opinion to large number of National and International Fora.